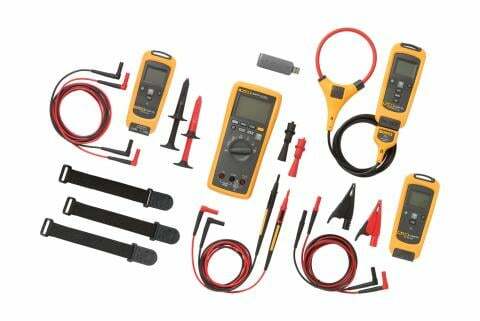 The difference between an oscilloscope and a digital multimeter (DMM) is simply stated as "pictures vs. numbers." 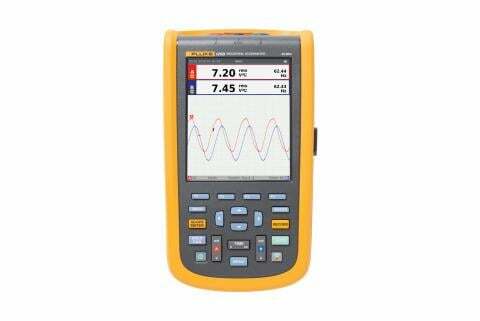 A DMM is a tool for making precise measurements of discrete signals, enabling readings of up to eight digits of resolution for the voltage, current or frequency of a signal. On the other hand, a DMM cannot visually depict waveforms to reveal signal strength, wave shape, or the instantaneous value of the signal. 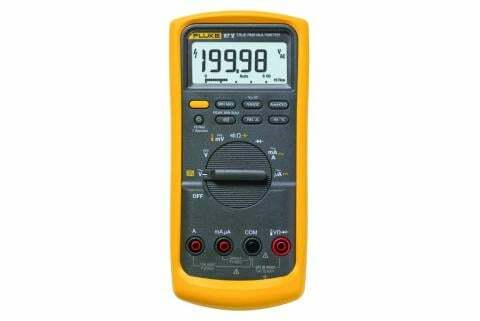 Nor is a multimeter equipped to reveal a transient or a harmonic signal that could compromise the operation of a system. 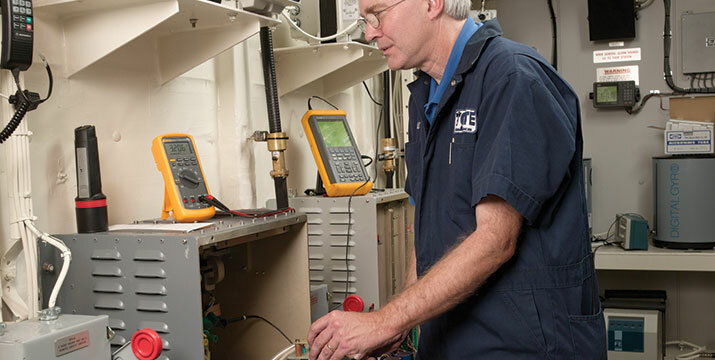 An oscilloscope adds a wealth of information to the numeric readings of a DMM. While displaying the numerical values of a wave instantaneously, it also reveals the shape of the wave, including its amplitude (voltage) and frequency. With such visual information, a transient signal that may pose a threat to a system can be displayed, measured and isolated. An oscilloscope will also graphically show distortion and noise that may be present in the signal. Reach for an oscilloscope if you want to make both quantitative and qualitative measurements. Use a DMM to make high-precision checks of voltage, current, resistance and other electrical parameters.